WATERFRONT VIEW! LOCATED IN THE VILLAGE OF CALUMET. This is a beautiful must see luxury Courtyard-Villa, Anna Maria Model located in Fairlawn Villas Community, 3 BR, 2 BA, 1607 S.F. living area, split bedroom plan, new interior paint. 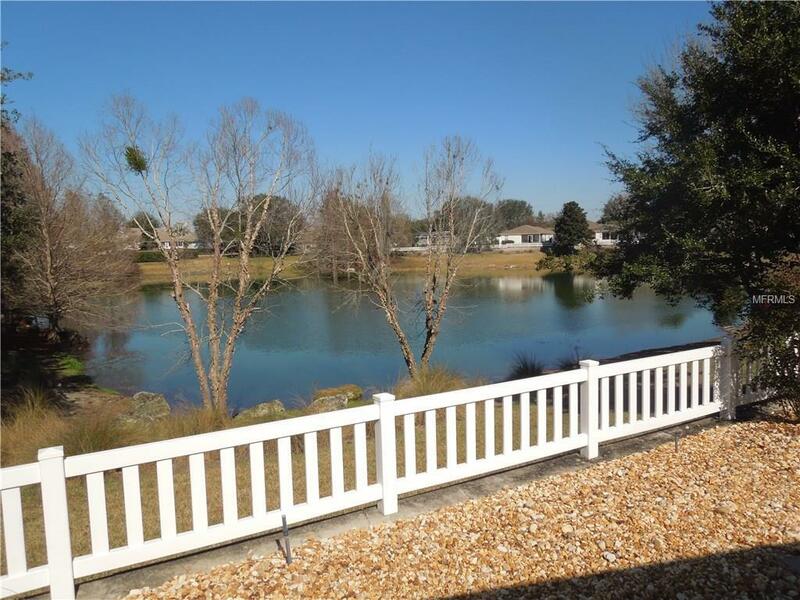 Private and peaceful setting with beautiful view of the water. This is luxury living at an affordable price, move in ready, immaculate home. 2009 New gas HVAC , gas hot water heater and gutters. Epoxy coated floors in garage. Near medical facilities, restaurants and shopping. CDD line reflects: annual maintenance $284.47 and Waste/Stormwater/Fire $291.88 BOND PAID IN FULL. EXTRA PARKING NEARBY.